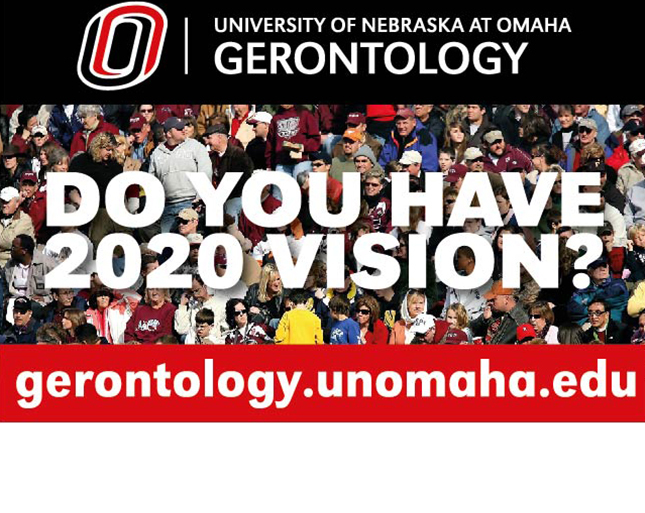 Since 1972, the Department of Gerontology at the University of Nebraska Omaha (UNO) has been educating students about aging issues. 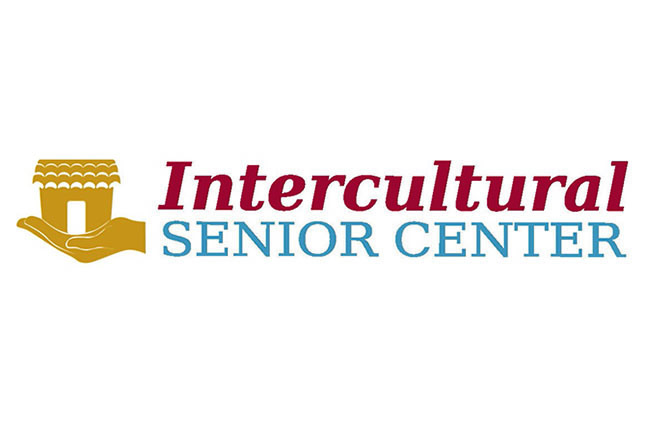 Students and faculty use a multidisciplinary approach to discover the many issues and opportunities facing our world’s rapidly increasing aging population, including independence, health changes and end-of-life planning. Now, more than ever, our society is daring to pull back the curtain and shine a light on this final phase of life. Call it compassion. Call it sensitivity. Or just call it Gerontology. It’s more than just studying a phase of life. It’s a way of life. Programming is available in Omaha, Lincoln, and Online. Education paths include a certificate or minor, a BS, MA or PhD in Gerontology. If you have the courage to care, we have on campus and online options to help you develop as a professional to work in this field of the future. The department conducts relevant research in conjunction with local and federal agencies that serve the public and its changing needs. Research areas include end-of-life planning, aging prisoners, resiliency and public policy. Practicums allow our students a chance to gain real-life experience working with aging adults and their families. 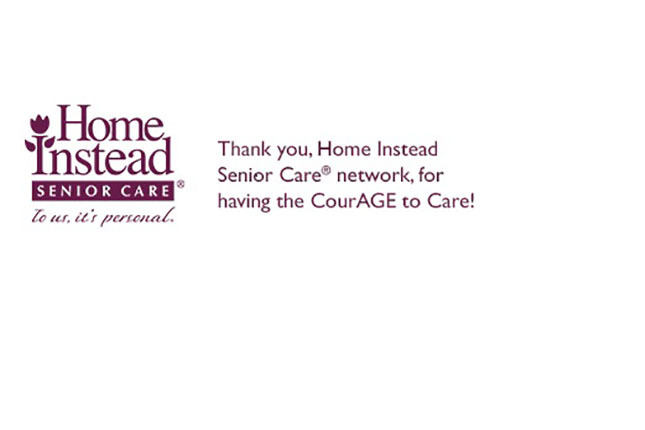 Several of our courses offer service-learning opportunities that extend the study of gerontology beyond the classroom. 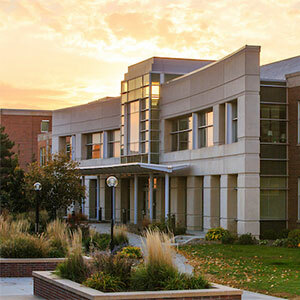 Housed in the College of Public Affairs and Community Service (CPACS) building on the UNO campus and in 310 Nebraska Hall on the University of Nebraska-Lincoln (UNL) campus, the Department of Gerontology is a proven, valuable campus resource and the primary provider of gerontology education in the university system. 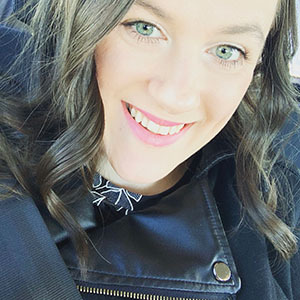 My name is Kimberly Lusk and I am very grateful to have graduated from the University of Nebraska at Omaha with a certificate in Gerontology. When my family got orders to move to another state, I was faced with finishing my education at UNO online. This was difficult but the wonderful advisors and professors of the gerontology department made the transition to fully online easy and smooth. I have always had an affinity toward older adults, my grandfather was my best friend growing up and even though I was young when he got very sick, I would do all I could to help keep his spirits high. I would also help my grandma and mom take care of him, at least when they would let me help. Through the gerontology department I have not only met some of the best professors I have ever had the pleasure to meet but I have strengthened my passion for older adults. The practicum was absolutely my favorite part, it is not only priceless experience in the field but it is a heartwarming experience as you build relationships with many different adults that have experience and wisdom to share.